Who hasn’t dreamed of that enchanted time of Aladdin and the Genie. What would it be like to be granted wishes or live in a golden palace or ride a flying carpet? 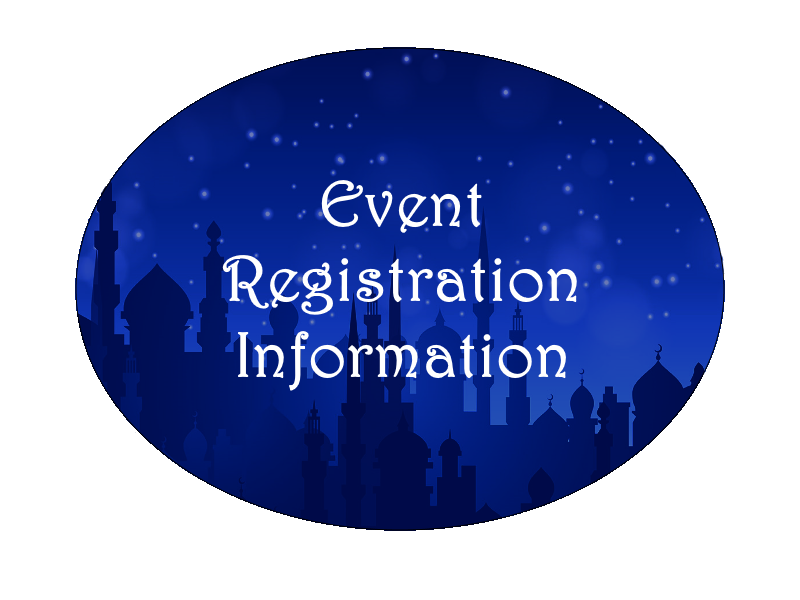 Whether your dreams are filled with history or fantasy, this will be the event for you! You are only limited by your own imagination. Research or don’t, the goal is to have fun! Delve into the stories and participate in the day’s activities.The merchants will create our very own street bizarre. On Friday night there will be bardic, gaming, and merchants will be open to welcome you into our tail. 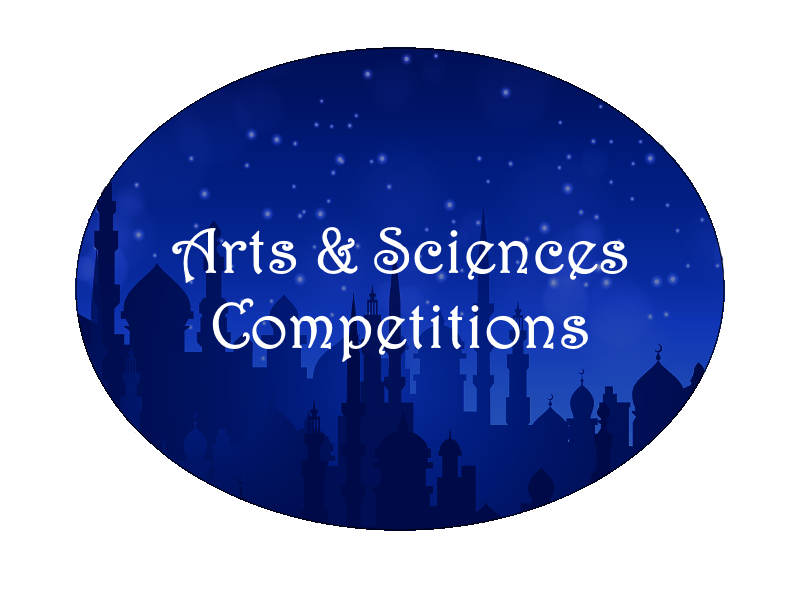 On Saturday there will be various A&S competitions, the Kingdom Bardic Championship, dancing, games, the St. Anne’s Runway Challenge, and general merriment. But, wait, don’t leave early. 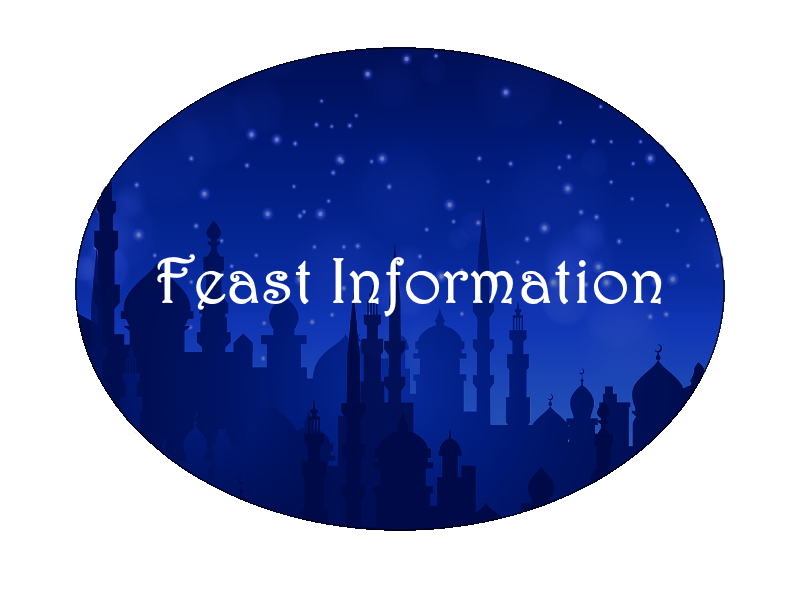 The feast will be an event within itself that you will not want to miss.